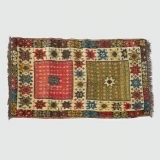 The gallery is dedicated to the appreciation of antique textiles and carpets as works of art. 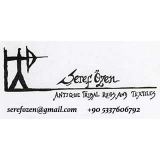 Aydin Oriental Rugs specializes in old and antique oriental rugs,antique textile and tribal weavings. Active Since December, 21, 2011. Active Since April, 4, 2009. 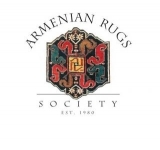 The Armenian Rugs Society, a non-profit organization founded in Washington d.c. in 1980, is dedicated to the identification, preservation and dissemination of knowledge of Armenian rugs. 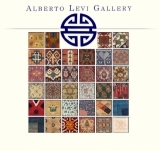 Active Since February, 24, 2011.
arts Antique Rug & Textile Show is returning to San Francisco with a new location in the Marina district for our 10th anniversary show! Active Since June, 16, 2009. Active Since July, 30, 2013. Active Since August, 3, 2007. Active Since February, 23, 2007. Active Since March, 8, 2010. Active Since April, 28, 2014. Chris Black, Rug enthusiast and entrepeneur. Active Since August, 10, 2009. Fresh from enjoying Holi in Jasilmer, India. Rug collector, past rug weaver, and sometimes seller in times of desperation or boredom. in San Diego, California, aka Paradise. Active Since January, 10, 2009. Active Since March, 14, 2007. Active Since June, 3, 2008. Active Since April, 16, 2014. Active Since October, 8, 2009. Active Since December, 8, 2014. 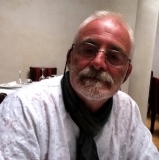 Active Since June, 21, 2018. Active Since October, 18, 2015. Active Since March, 9, 2017. 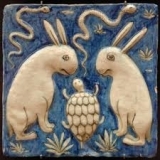 Purveyors of antique, collectible, rugs, carpets, textiles, sculpture, objects, and art. Active Since November, 5, 2006. Active Since October, 18, 2006. Active Since July, 14, 2008. Active Since June, 1, 2007. Active Since March, 8, 2017. Active Since January, 23, 2017. Active Since May, 20, 2007. Located in Chester, nj. 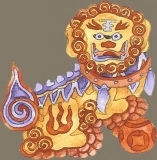 Owner of Singkiang, antique ethnic jewels, costume, art, interior / garden, and fashion designer. Designed bohemian chic cloths under the label 'Images of Change'. Active Since April, 28, 2010. Active Since December, 20, 2006. 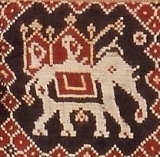 Marvadim - Mark Berkovich, Tribal Textile Art, Mitzpe Hila 24953,Galilee Israel. Active Since September, 29, 2012. Active Since August, 20, 2007. Active Since April, 16, 2017. Active Since January, 15, 2015. 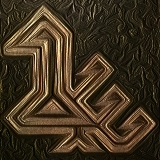 Active Since January, 5, 2007. Active Since July, 26, 2009. 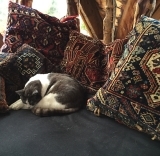 The New England Rug Society (ners) is an informal, non-profit organization of people interested in enriching their knowledge and appreciation of antique oriental rugs and textiles. Active Since September, 21, 2012. Active Since October, 31, 2007.
view of the sultanahmet and aya sophia 34 years after the first time i saw them. (they haven't changed much, anyway)! Active Since December, 23, 2006. Active Since December, 7, 2006. Active Since February, 20, 2007. Active Since March, 13, 2016. Active Since August, 27, 2016. Active Since January, 13, 2007. Active Since November, 1, 2018. Active Since July, 13, 2015. Active Since December, 25, 2017. Active Since June, 3, 2007. Active Since April, 13, 2007. Active Since January, 4, 2007. 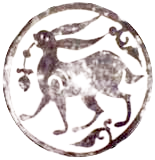 Active Since October, 5, 2006.
sfbars is open to all. Fees are on an annual basis and bring advance meeting notices and a newsletter. Active Since June, 12, 2013. Active Since June, 18, 2016. Active Since March, 8, 2012. Active Since September, 23, 2012. Active Since August, 14, 2012. Active Since March, 9, 2008.